'What a fantastic visit we had. 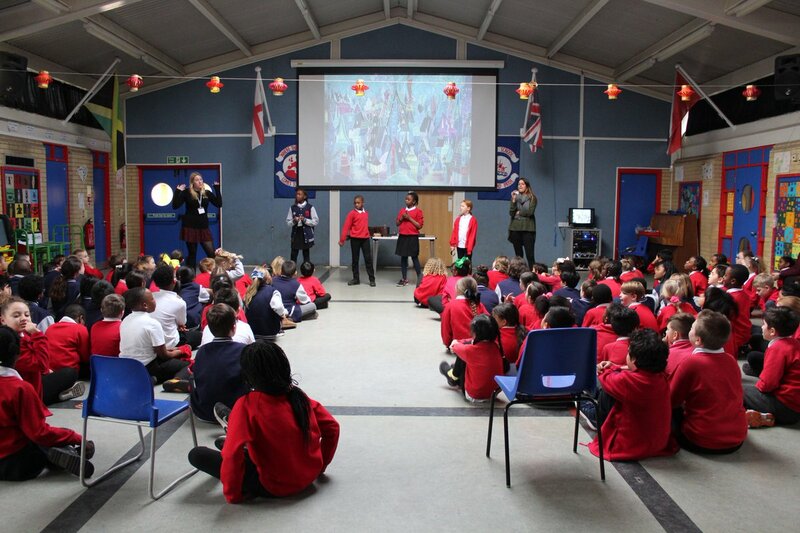 The teachers and children were very inspired and enthused.' - Librarian, Thomas's, Clapham. 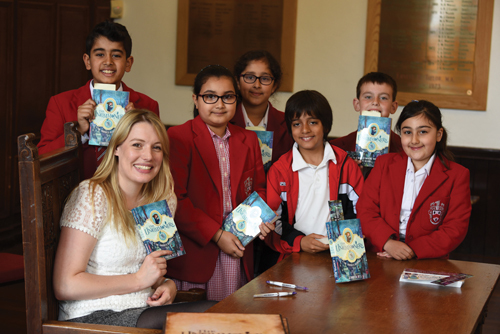 'All our children thoroughly enjoyed Jennifer's visit and there was such a positive buzz around the school.' - Kelvin Grove Primary School, London. As a former children's bookseller of ten years, I am hugely passionate about encouraging a love of reading in children. 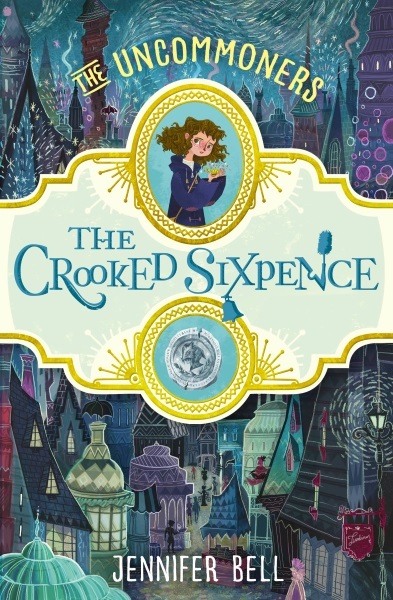 I have travelled all over the UK and abroad doing events in schools and libraries, sharing the story of how I became an author, and taking students on a voyage through the mysterious world of my Uncommoners books. 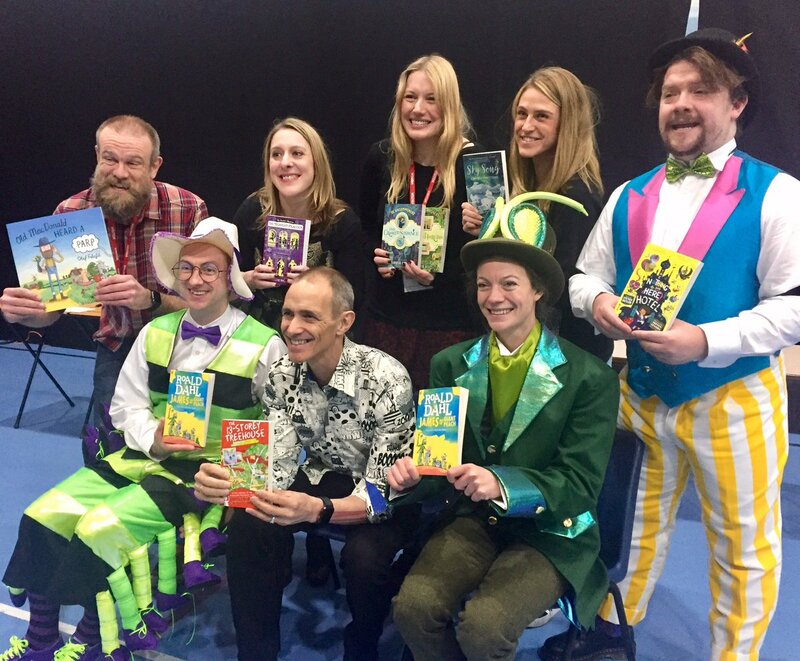 My school events are designed to inspire all students, whether they are passionate about books or are reluctant readers. They aim to be fun and thought-provoking, offering many ideas for post-event classroom activities. Visits are usually followed by a book signing, and the opportunity for students to purchase a copy of one of my books after the event. I am available all year round for school visits across the UK. Join me on a voyage through the magical subterranean world of my Uncommoners series, where everyday objects have extraordinary abilities. 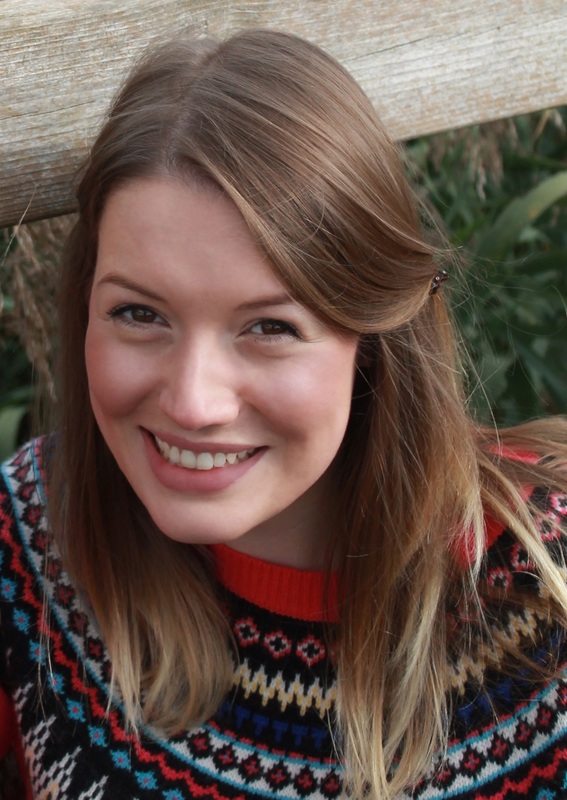 Sharing the inspirations and processes behind my writing, I explore my journey from a child who hated reading, to a complete book enthusiast and, using my nine years’ experience as a specialist children’s bookseller, deliver my top tips for reluctant readers, aiming to empower students to choose the right books for them. Featuring props, high-energy interactive games and lots of volunteers. This workshop, designed for up to thirty students, explores what we mean by characteristics and why they are so important. Using props and worksheets, students assess the characteristics of everyday items and use them to invent their own uncommon objects. In groups, these new objects are put to the test in various story situations. A fun, imaginative session involving teamwork and problem-solving. 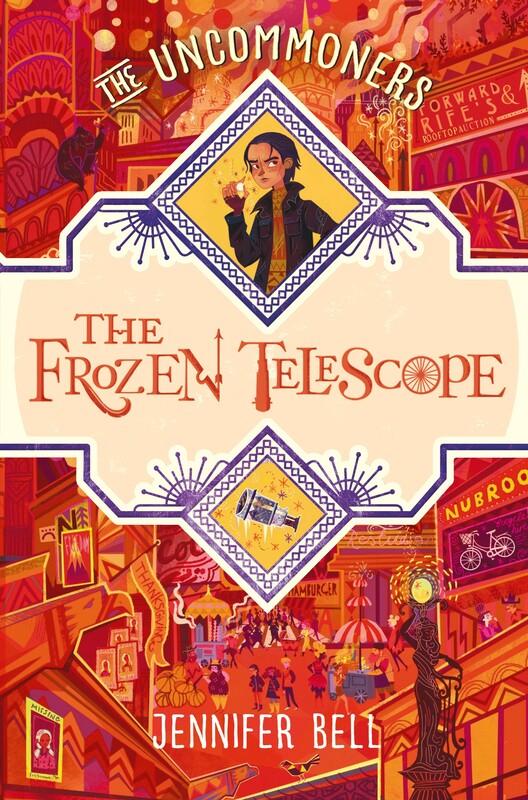 When their grandmother is rushed to hospital, Ivy Sparrow and her annoying big brother Seb cannot imagine what adventure lies in store. 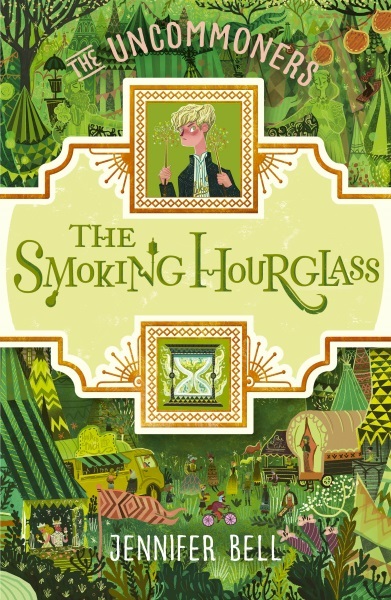 Following Ivy and Seb's discoveries in The Crooked Sixpence, the adventures continue in the second instalment of The Uncommoners trilogy, The Smoking Hourglass.